Learn with your friends the best auto make up tricks to get the best out of yourself! Color Tasting to discover what genetic pigmentation (warm & cold) you belong to. Makeup session: Express makeup for your day to day. One sparkling wine (Cava) glass & treats. 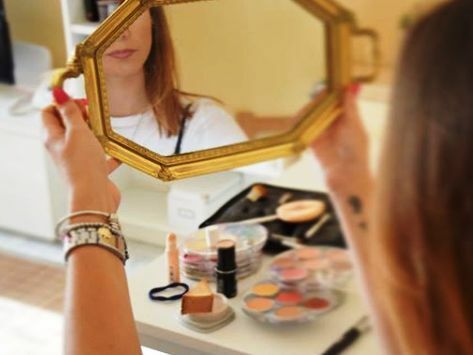 Fun and unique experience with your friends to learn about makeup and beauty tips in Malaga! You will meet the makeup expert at the specialized boutique for the personal image & makeup in Malaga located in the city centre. With the best quality and personalized team, you will learn the best auto makeup tricks and beauty tips during 3 hours. A Colour testing is included, where you will explore what kind of genetic pigmentation you belong to. Which are your colours, warm or cold? 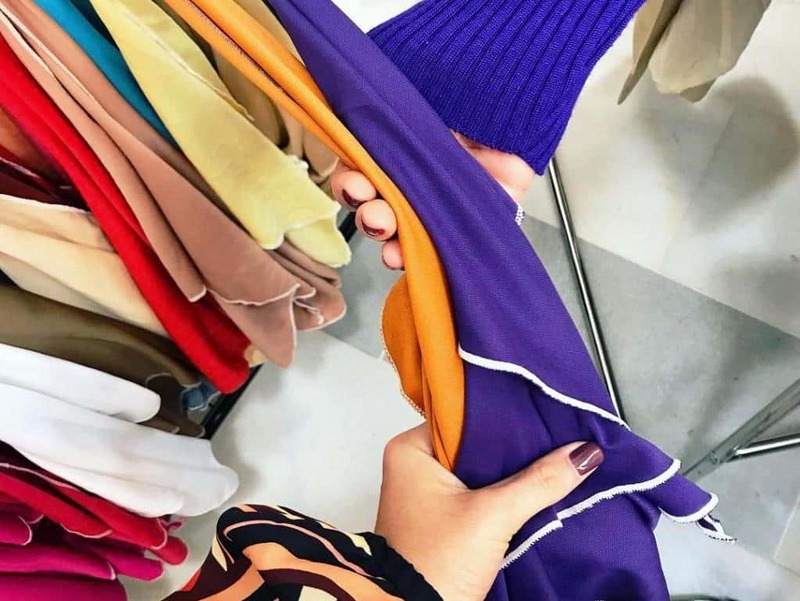 The expert will help you to discover the best colours for makeup and outfit for you. Everything accompanied by a charming snack and a fun chatting with your friends and the makeup expertize. You will love the drink and the exquisite treats included that will make this experience unforgettable and sweet. The Beauty Party on Sunday and Bank Holidays has an extra fee 100€. Free cancellation until 5 day(s) before starting time.